MILLVILLE, N.J. (WPVI) -- Residents in Millville, Cumberland County are complaining about a strong odor in the air Sunday night. They began calling 911 around 8 p.m. reporting a strong chemical type odor. 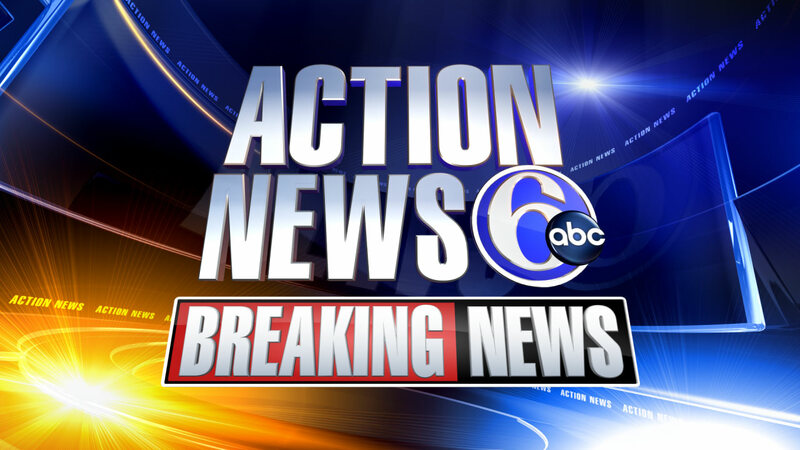 Cumberland County Dispatch told Action News, the odor is chlorine from a water pumping station near 8th Street. They say the smell poses no danger to the public. Emergency crews are working to solve the source of the odor.